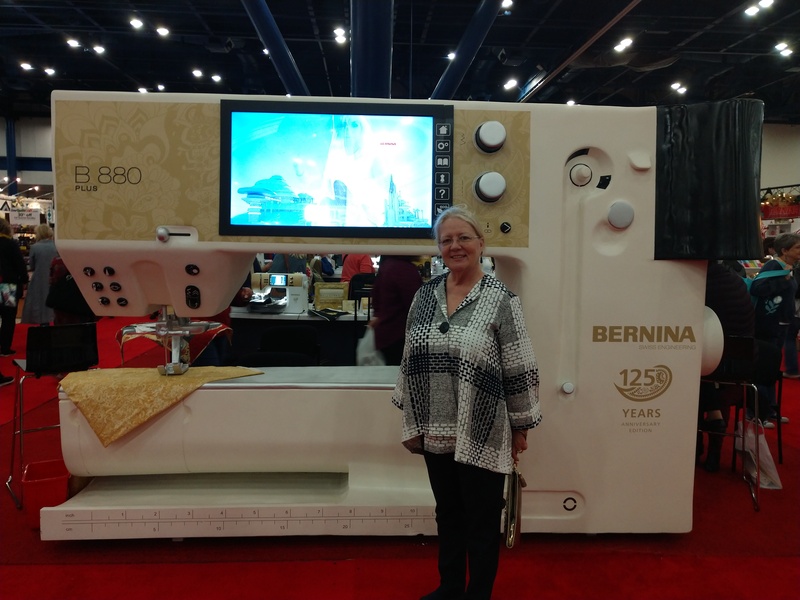 Nothing sews like a Bernina! 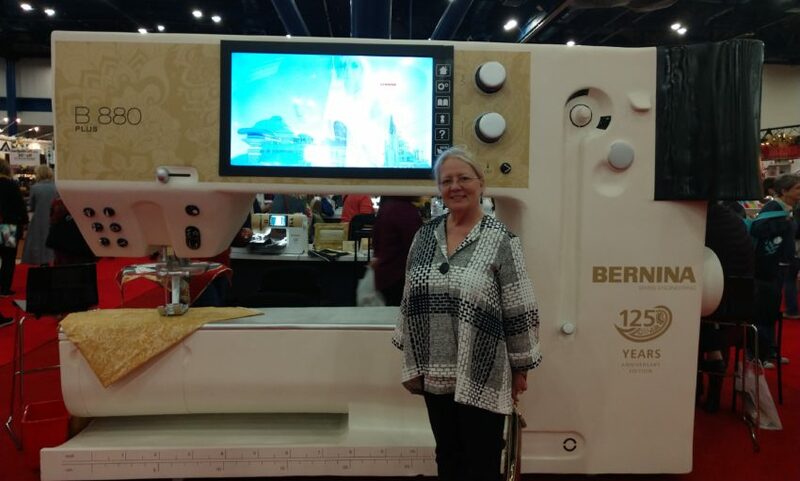 I first heard about the Bernina machine from Martha Pullen at a school I attended as a 30th birthday gift. I think Martha could sell a furnace to someone who lives in the tropics but I left that school wanting a Bernina. I witnessed the difference of how it sewed compared to the machine I owned at the time. It wasn’t long before I had a 1230 and I loved it so much I didn’t think I would ever want a different machine. Fast forward 30+ years and I am in love with my 830, 2000 serger, and recent coverstitch machine. I live 180 miles from my dealer in the middle of Nebraska and it has been a blessing to have a machine that works so well! Previous Previous post: Thar she glows!